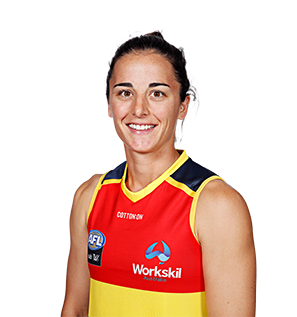 Joint vice-captain of Adelaide's inaugural AFL Women's team, Foley is laidback away from the football field but a fierce competitor on it. The versatile ball winner has the capacity to play in the midfield or as a defender. The Northern Territory-based Crow has been involved in three premierships with the Waratahs in the NTFL, and won the League’s best and fairest award twice. Joined Adelaide as a priority selection ahead of the inaugural AFLW season. 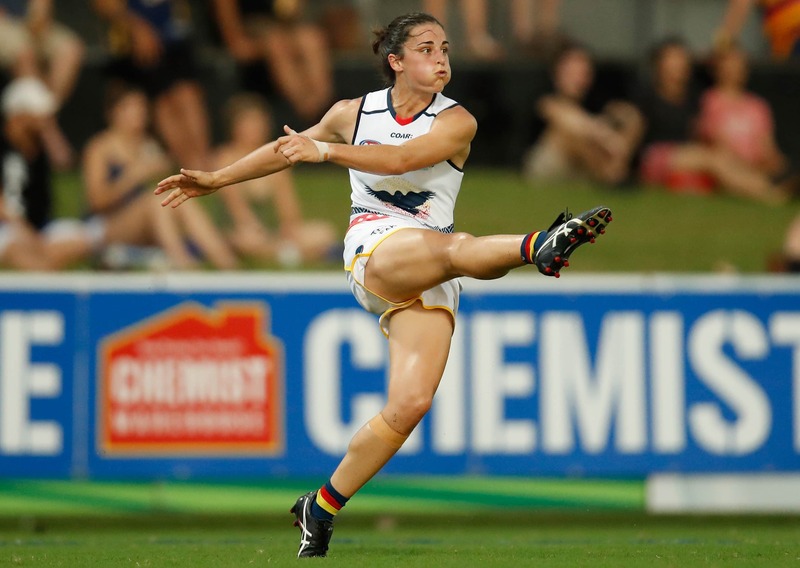 A valuable member of the Crows defence, Foley played important shutdown roles on dangerous opposition forwards including AFLW Leading Goalkicker and Carlton match winner Darcy Vescio. As well as rarely being beaten one-on-one, Foley won plenty of the ball – ranked fourth at the Club for total disposals (78). The joint vice-captain finished fifth in the Crows Women’s Club Champion Award.